Water Simulation Project Files for After Effects. Fully customizable. Requires FreeForm Pro. Simulate water in After Effects. 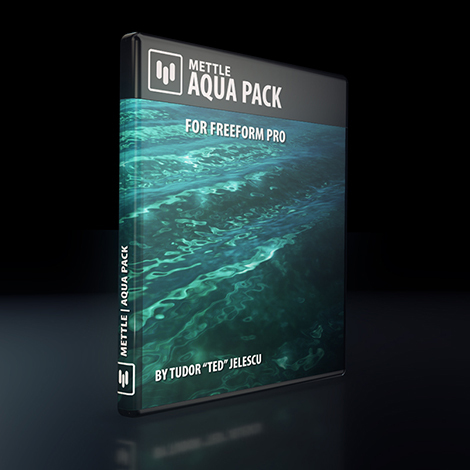 Turn your layer into animated liquid with FreeForm Pro + Aqua Pack project files. 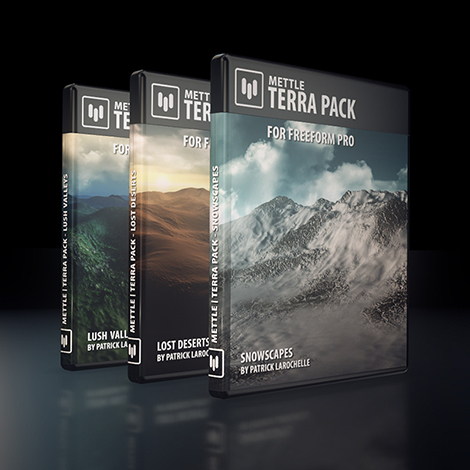 Four Customizable Project Files. *Requires FreeForm Pro. Created by After Effects Guru Tudor Jelescu, in collaboration with Chris Bobotis of Mettle.